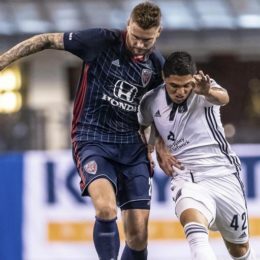 Bethlehem Steel are unable to steal fifth place from Indy Eleven on the road and still remain in playoff contention. Match report: F.C. 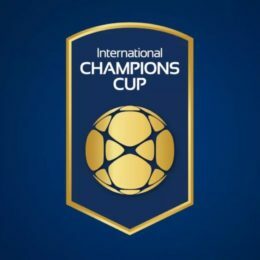 Bayern Munich 0 – 2 Juventus F.C. European juggernauts F.C. Bayern Munich and Juventus F.C. faced off in at Lincoln Financial Field for the 2018 I.C.C. Read the match report here.